Bryn joined Brecher as a partner in 2011 and is a key member of the firm’s commercial litigation group. Bryn specialises in both insolvency and fraud/asset recovery, in particular advising insolvency practitioners in their various capacities on both contentious and non-contentious matters, personally acting on behalf of office-holders in a number of high profile appointments. He also acts for a range of clients including specialist lenders, landlords, telecoms and media companies. Bryn is equally versed in and regularly acts for individuals, assisting directors with matters as diverse as trading issues potential disqualification proceedings, shareholder disputes, investigations and enforcement of commercial contracts. His work includes the sale of assets and regulatory and compliance issues. Qualifying as a solicitor in 1998, Bryn has 20 years’ experience of dealing with a wide variety of debt collection matters for individuals, businesses and companies alike, including both complex international matters and straightforward undisputed debt claims. 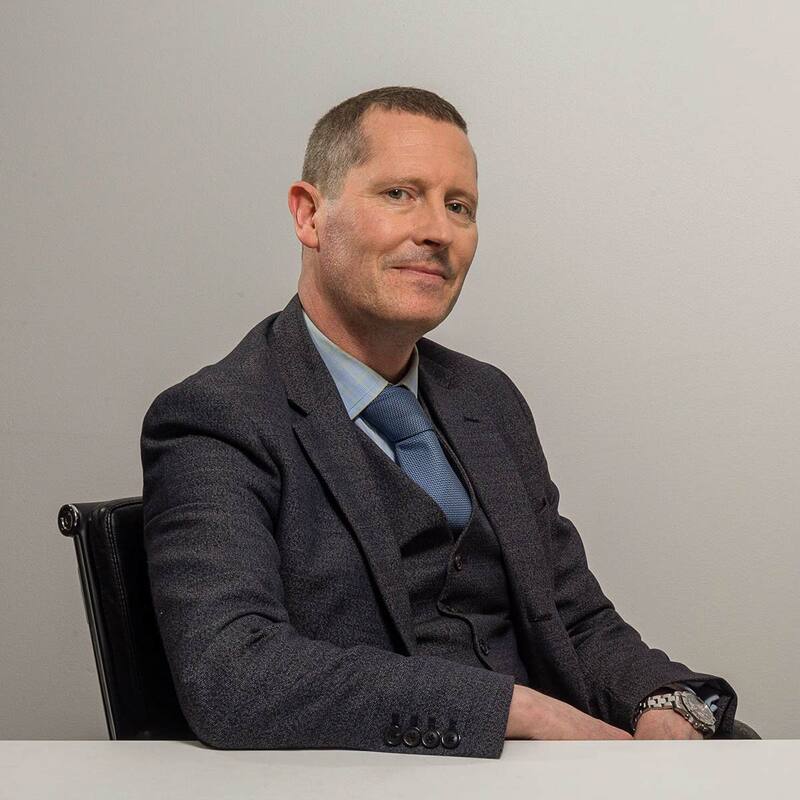 It is his direct, hands-on, proactive prompt and commercial practical advice that has won Bryn a loyal client base not just within the UK but internationally as well.